Carly Rae Jepsen recently teased a new tune called "Now That I Found You" in the trailer for Queer Eye Season 3. Now, she's shared that song in full, along with another newbie. 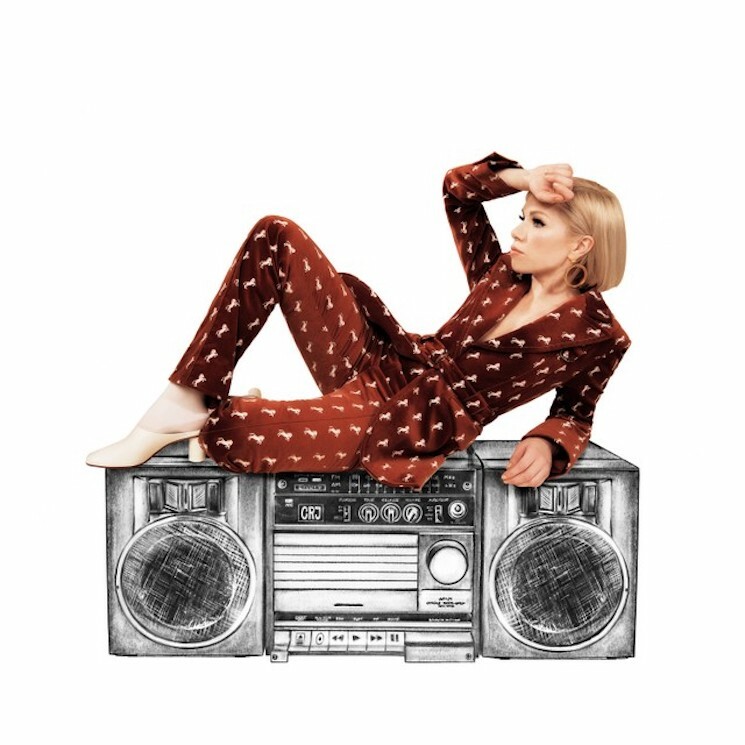 "Now That I Found You" is a fist-pumping singalong that will certainly appeal to CRJ's fanbase. "No Drug Like Me" demonstrates the other side of Carly, offering another sultry slow-burner that'll get you in your feelings. Listen to both new tunes below. Carly Rae Jepsen is expected to release a new album this spring.